We are taking part in anti-bullying week from Monday November 13th to Friday November 17th. 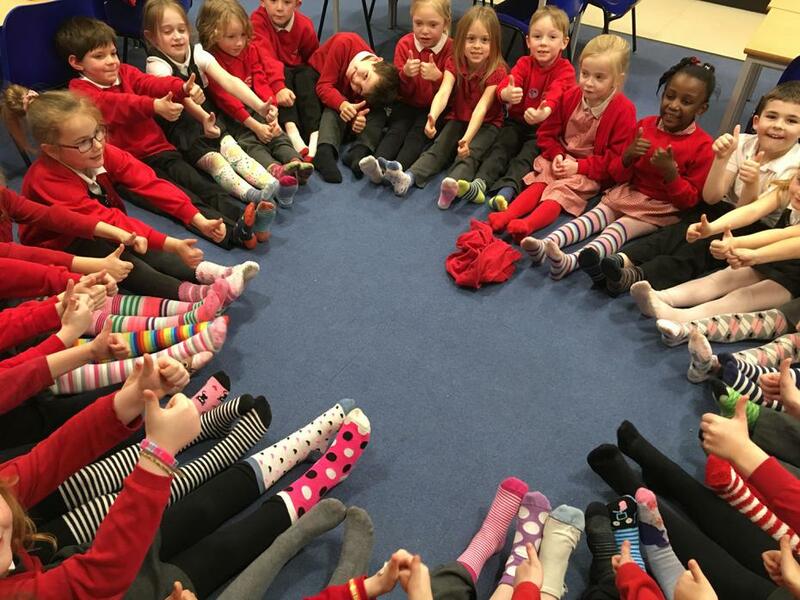 The theme of the week this year is 'All Different, All Equal'. 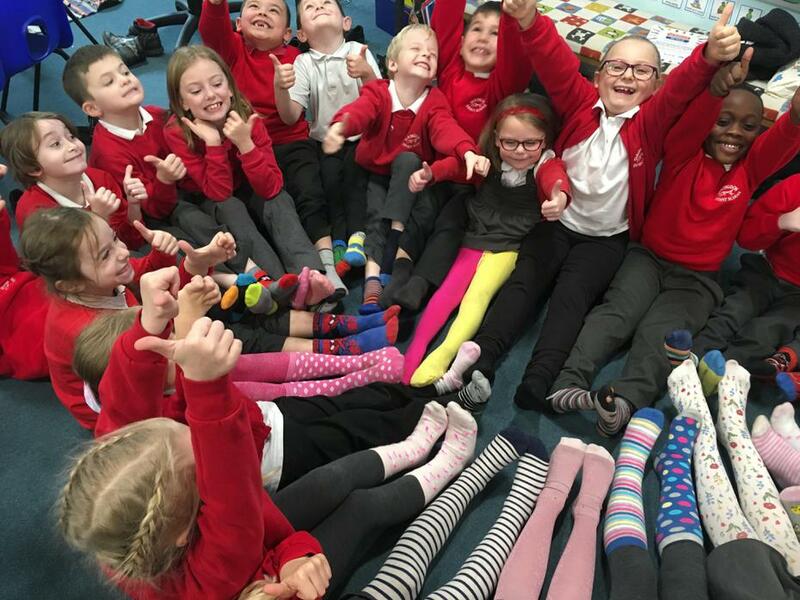 On Monday 13th November all children wore super, silly or odd socks to celebrate our individuality and uniqueness. We shared an Assembly together to encourage children to recognise and respect one anothers differences! Have a look at some of the Anti-Bullying information via the links below.